DBP-2012UDP can also play music and video files stored on a PC (via DLNA), Super Audio CDs, DVD-Audio discs, and allows access to online content such as YouTube *1. Supplied with a 19 rack mount kit, making it ideal for any commercial AV application. 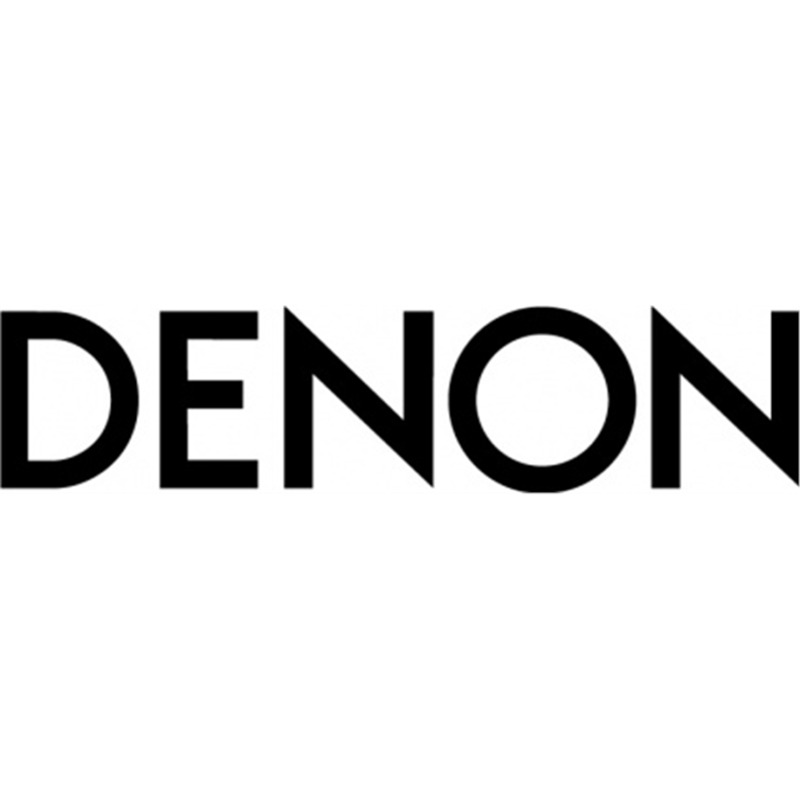 Denon Technologies for superior sound and picture quality with Direct Mechanical Ground Construction, to suppress vibration and ensure high-quality HD sound and video. High picture quality circuitry, to visually enhance your sources alongside audio parts strictly selected for high quality sound. Independent Block Construction, for faithful playback of audio and video signals.